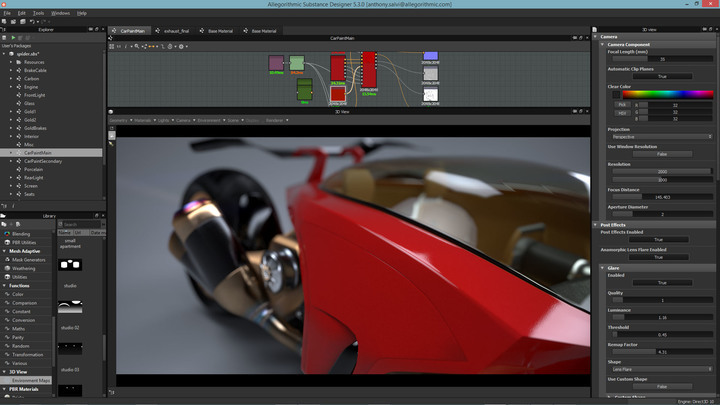 [ #SubstanceDesigner #NVIDIA #Iray ]Allegorithmic has brought NVIDIA's Iray renderer into Substance Painter, now they are doing the same for Substance Designer. 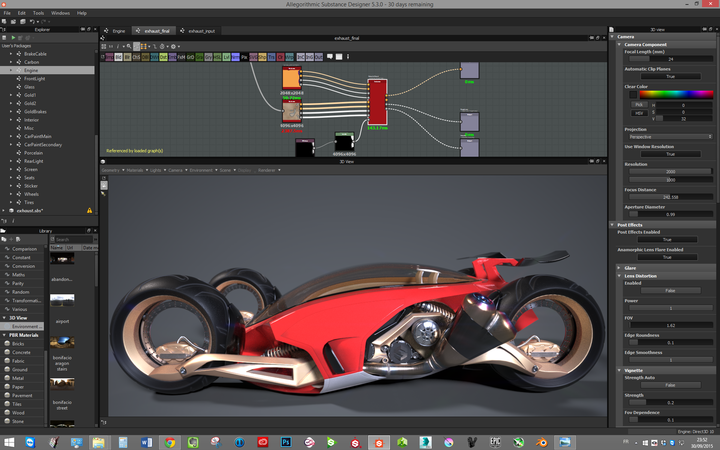 With Substance Designer 5.3, Artists can now build rich, detailed textures and render in the same application. 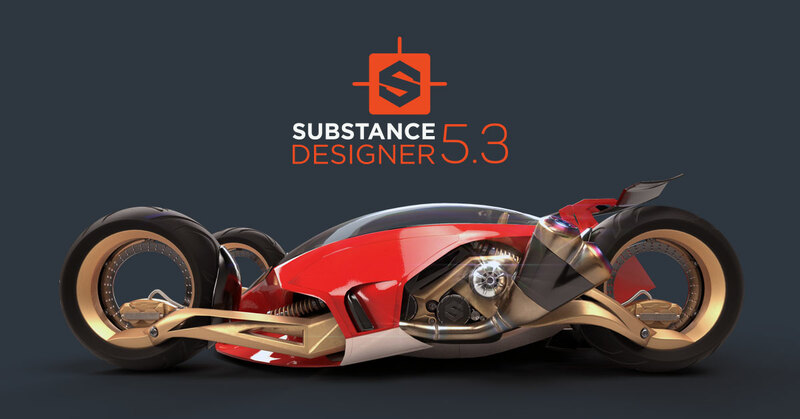 With this 5.3 update, Substance Designer now becomes both an unparalleled texturing tool and a high-end rendering solution, for artists to shed a better light on their creations. 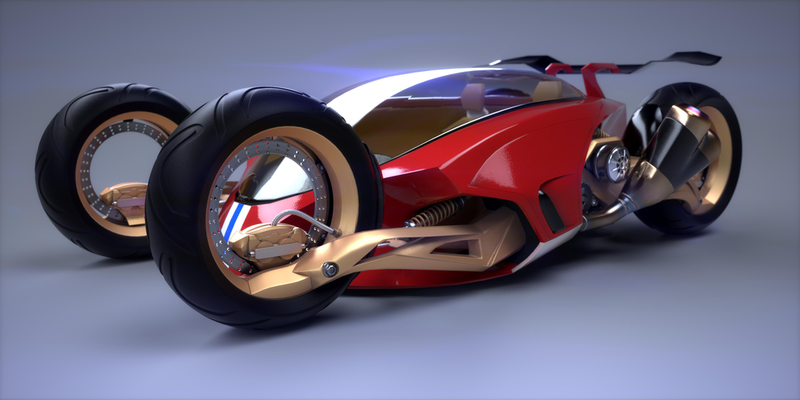 NVIDIA Iray is a state of the art, GPU-accelerated, unbiased path tracer, which combined with Yebis real-time post-processing can allow you to take your renders to the next level. 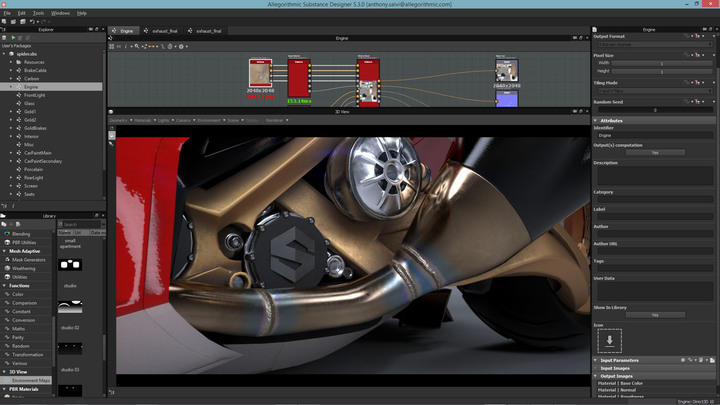 This is integrated as an alternative viewport in Substance Designer, meaning that you can switch seamlessly between the original renderer and Iray in just a click (no setup required)! 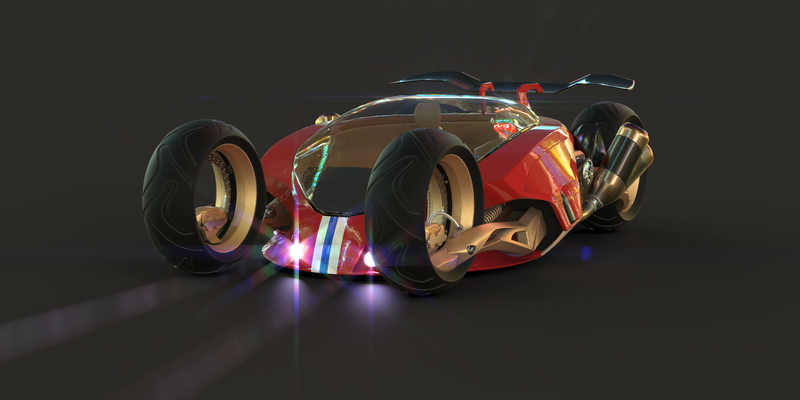 Using Iray also enables new options to create complex real life materials: anisotropic, multi-tone car paint, sub-surface scattering, true emissive materials and more. 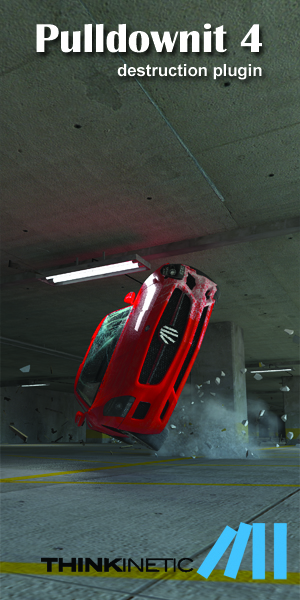 - One-click switch between real-time and Iray rendering. - Real-time post processing with Yebis. 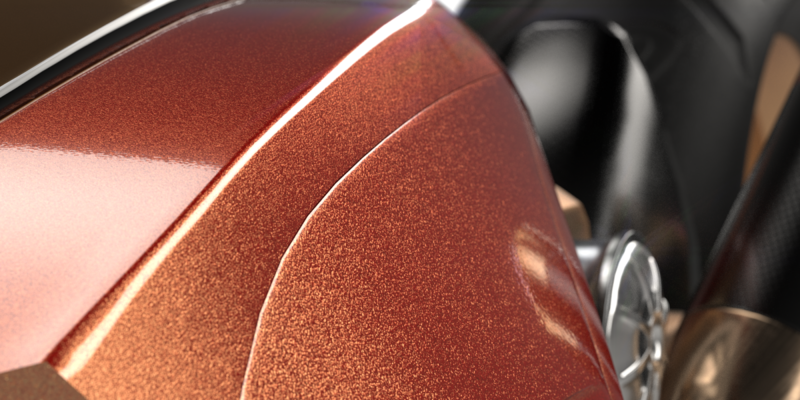 - Complex real life materials: anisotropic, multi-tone car paint, sub-surface scattering, etc. 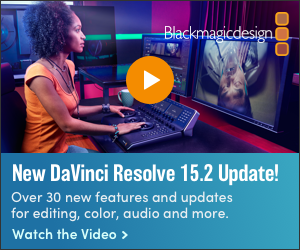 - Ability to render at unlimited resolution. 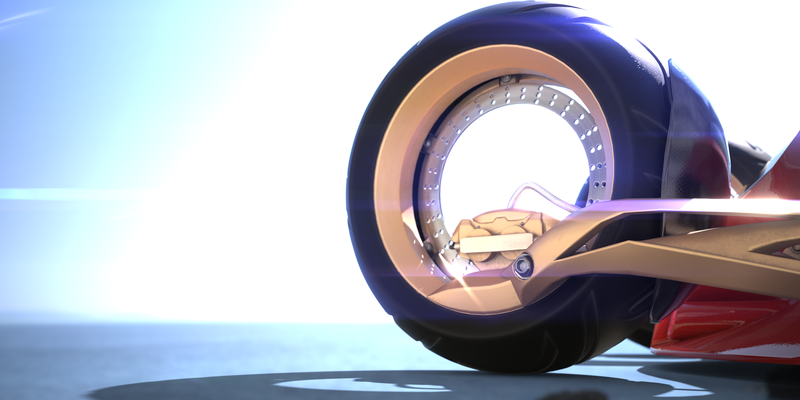 Check out some image rendered in Substance Designer 5.3 and Substance Designer 5.3 new Fatures video below.